Sydney mums and mums-to-be! Last chance to attend our Babyology Baby Shower High Tea! This is it, Babyologists. 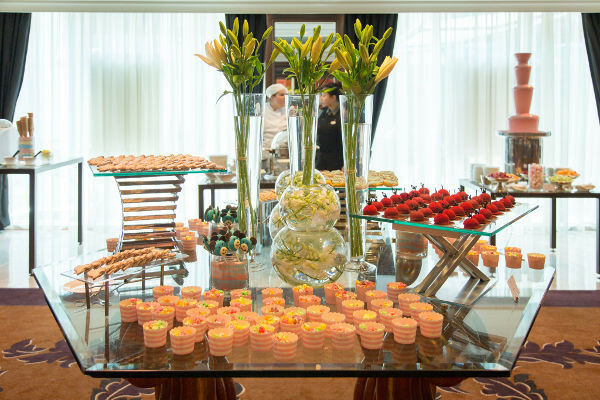 Your very last chance to attend our decadent Sydney Baby Shower High Tea. There really are only a handful of tickets left, so come along and let us shower you and your guests with wonderful gifts and delicious food! Celebrate your new arrival, whether you are pregnant or already a mum, and prepare for an afternoon of all things pretty! Our noon session is sold out but there are seven tickets available for the 3pm High Tea and we would love to see you there. 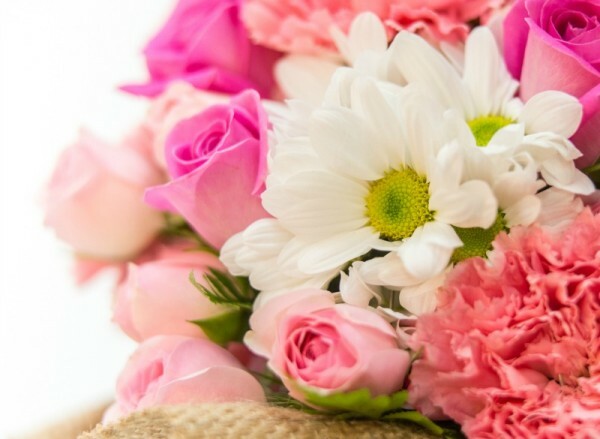 And to add a little more colour to your already special day, Freshflowers.com.au will be giving away some beautiful blooms on the day. 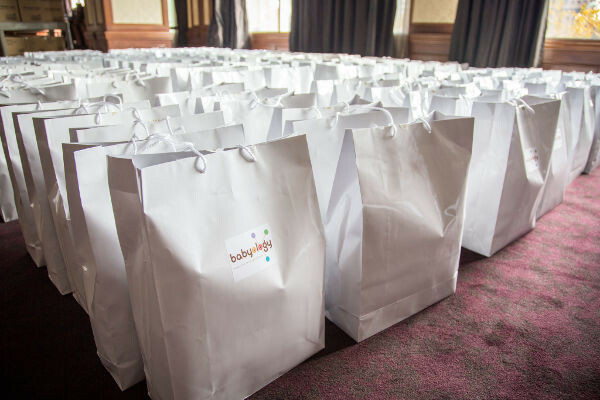 Our second annual Babyology High Tea will take place at the rather lovely InterContinental Sydney Double Bay Hotel on Sunday, 28 June, from 3pm to 5pm. The Grand Ballroom will be transformed into a plush parent’s paradise with tables of tantalizing treats, gorgeous gift bags for every guest and almost $10,000 in prizes up for grabs. Tickets are $70 per person through Eventbrite and all parents, aunts, uncles, pregnant mummas-to-be, grandparents and fathers are welcome to attend. 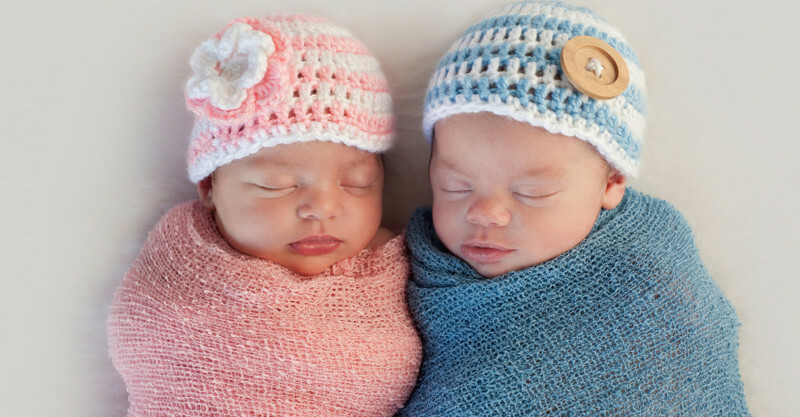 And if your little bundle has already arrived, we’d love to meet them too! 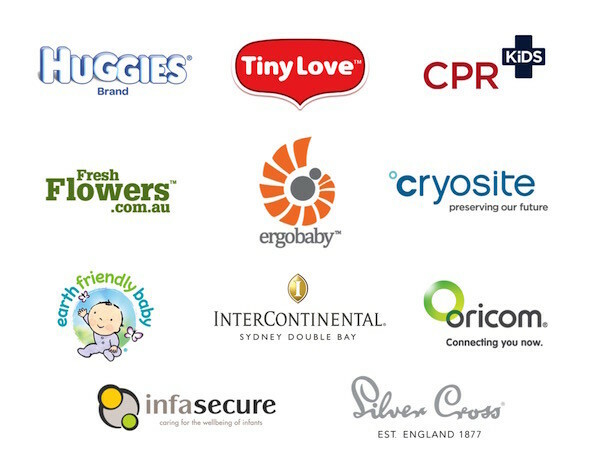 We’ve got some incredible prizes, valued at a rather impressive $10,000, to give away this time around from some of the biggest names in all things baby including Ergobaby, Silver Cross, InfaSecure, Tiny Love, Huggies Nappies and Huggies Baby Wipes, Oricom and Earth Friendly Baby. And there’s more pampering for mums after the high tea is done with prizes from Golden Door and InterContinental Sydney Double Bay. You can check out all the prizes in detail at our Prize Page. Then don’t forget, every attendee will receive a goody bag valued at over $250 with gifts from fabulous sponsors including Cryosite and CPR Kids. Plus there are a few beautiful baby finds from Tiny Love, Mother Hen Products, Cheeky Chompers Neckerchew, Little Eyes, Hydralyte, Bellamy’s Organic, Golden Door, Tiny & I, Skeanie, Nature’s Child and AquaMamma. Take a sneak peak into the bags at our Gift Page. This is a celebration of all baby – come and be part of this special event! See the frequently asked questions section on eventbrite to help with any queries you might have or you can contact the hotel events.doublebay@ihg.com or 02 8388 8388.